Join a TFX class today! At TFX we are passionate about Performance and it shows! 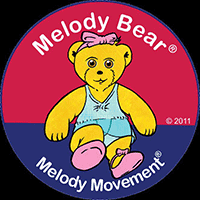 We at TFX teach children of all ages dancing, singing and theatre throughout Inverness and put on regular shows throughout the local community. 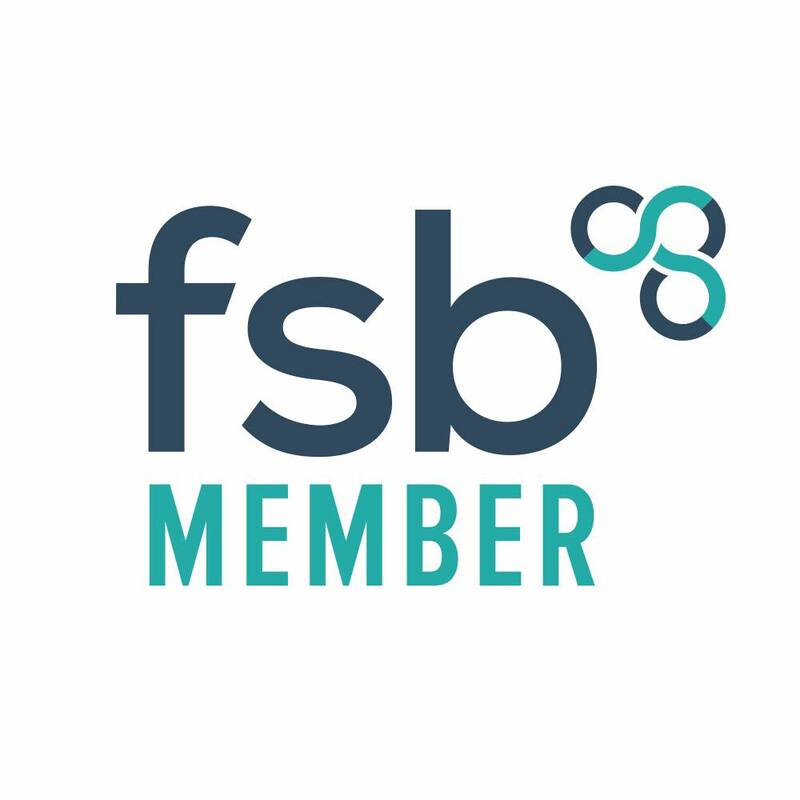 Our ambition is to guide and inspire our students to harness their natural talents, discover their personal bests and help students to realise everything they have to offer. 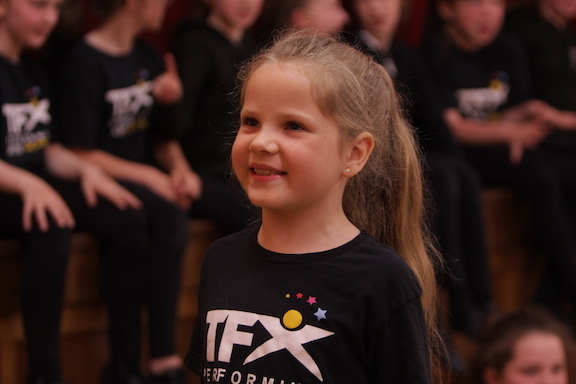 To achieve this TFX offers a wide variety of dance, drama, singing, and performance classes for children throughout Inverness. Our highly qualified staff are knowledgeable, fully trained and excited about acting as a role model and mentor to their students through their teaching. 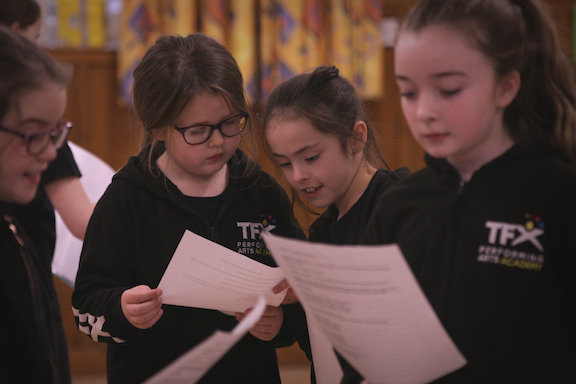 TFX Performing Arts provides the ideal platform to really help your child excel in life and to build confidence whilst experiencing the joy of being creative. We invite you to explore our website and discover all that TFX Performing Arts Academy has to offer. Find your way around our site and see which classes are for you or your child, just click a link below. Come along & discover what makes TFX Great!